September was a fun month! Posh turned 7 and celebrated with all kinds of fun goodies, sales, and giveaways both to consultants and customers. I set goals and was able to achieve at least some of them. I jumped a rank to "Pink" status with Posh, had my best month so far, and even earned a really cute Posh hoodie for being one of the first 700 consultants to hit $700 for the month. As we move into October, I am so excited to be a part of a company that is doing great things, not just for those of us building our small businesses, but for our customers and for our communities. 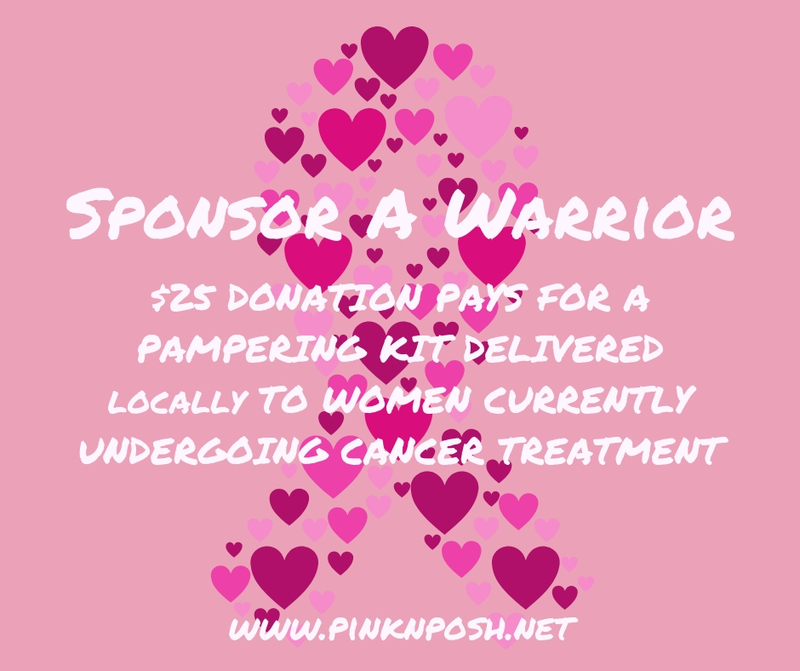 For example, October kicks off a new Posh initiative that I will go into more detail about later, but basically, it's geared towards helping and supporting victims of domestic violence. October is also Breast Cancer Awareness month. 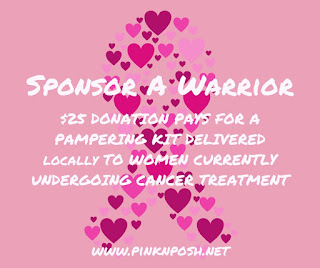 Not only am I participating in an event in Denver to raise money for breast cancer research (October 20th) but you will also be able to "Sponsor a Warrior" by donating $25 to provide a pampering kit that will be delivered to women currently undergoing cancer treatment. 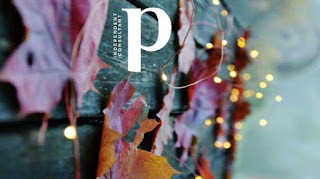 As we transition from Summer into Fall and gear up for the upcoming Winter and holiday season, I am so happy to be a part of the Posh family and to have all of you along for the journey!